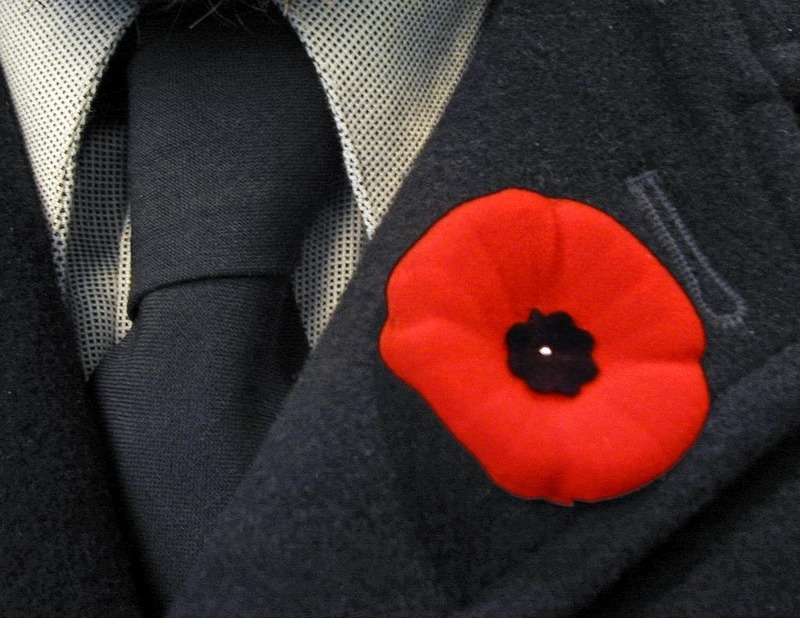 To mark Remembrance Day, Douglas College asked students to send in original and unpublished poems for the annual Remembrance Day poetry contest. This year, the panel of judges were tasked with reading more than triple the submissions from last year’s contest. The three winning entries, starting with the first-place poem, are below. This is the day of remembrance so today I’ll walk with you. into the meadows where once you fought. Feel the brush of bloodstained poppies against my legs, their petals smooth, black faces turned upwards in anguish to the heavens. I’ll walk with you and through your eyes, I will see everything. as if there was no future to look up to. with the fearful cries of boys at war. petals until we are all crying together. This day is for the soldiers so today I’ll walk with you. This life is because of the soldiers, so forever we ‘ll walk together. safety is what they fight for. they still took up arms. First-place winner Cid V Brunet will receive a $300 tuition credit, while Eleanor G. Reed and Charlotte Ducharme will receive Bookstore vouchers for $150 and $100, respectively.